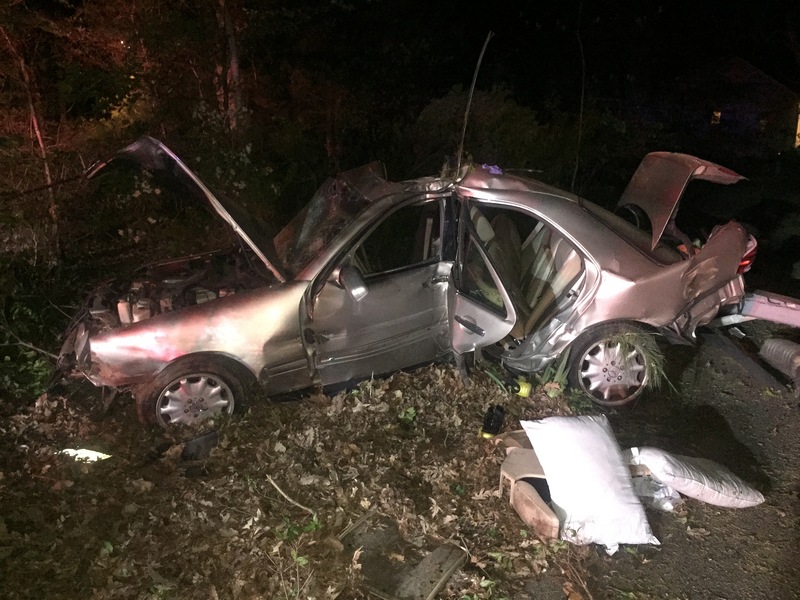 On tuesday May.5,2015 a little after midnight fire alarm dispatched the 17-3 box for a reported motor vehicle collision on shore acres rd. E172 & PM17 arrived to find one vehicle into a telephone pole and off the roadway with entrapment. One patient was removed from the vehicle and flown to Baltimore Shock Trauma with serious injuries. E172 remained on scene to assist AACOPD with lighting for their investigation.